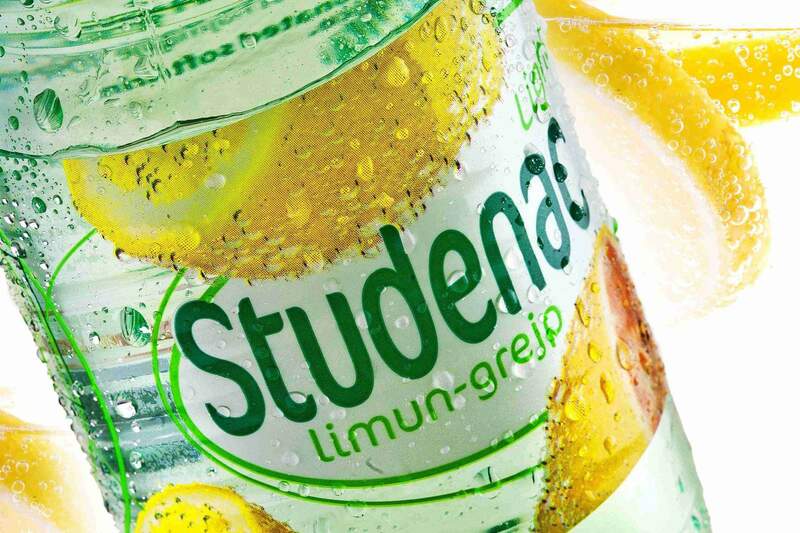 Designing the labels for a new product within the Studenac line – a sparkling bottled water with high fruit content aimed at young and urban people who look for a refreshing summer drink that is more interesting than water but healthier that fruit juice. 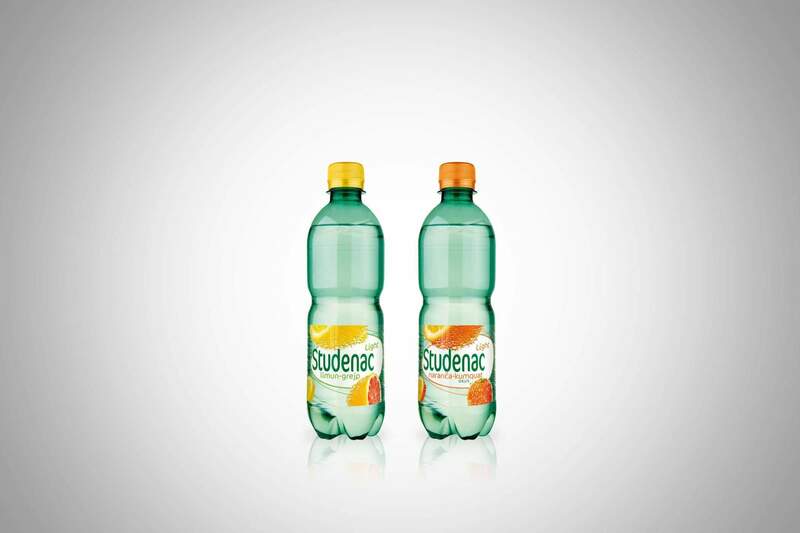 In the same way the sparkling water bubbles were combined with fruit juice, we have combined visuals of fresh fruit with those of bubbles to achieve a design appealing to anyone seeking refreshment. 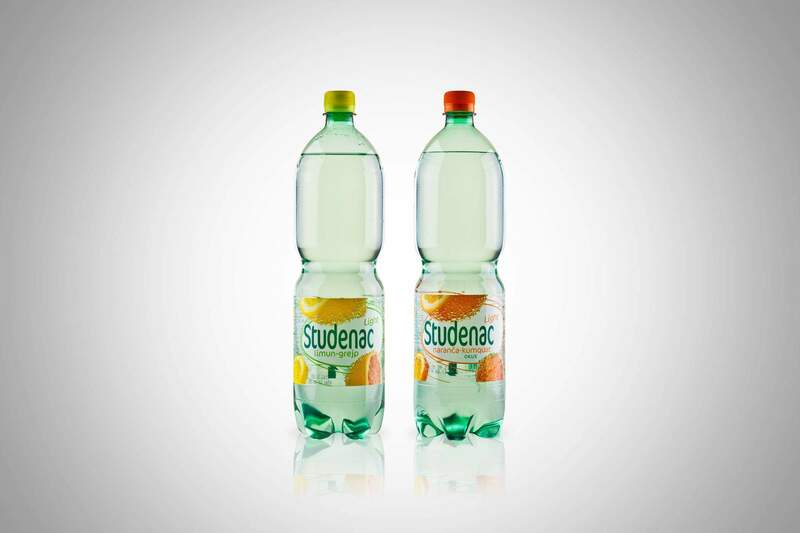 Given the high fruit juice content in the beverage, the visuals of fruit are prominent in the design, printed over transparent foil, and invoke nature and freshness.